The Hot Rod is one of those great items that can be used to perform dozens of very different effects. 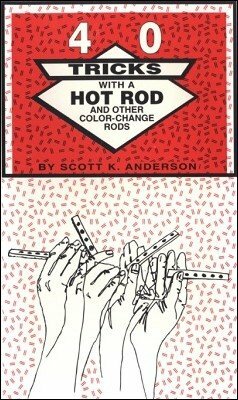 This ebook provides clear instructions and ideas for getting the most out of your Hot Rod or any color changing rod. 1st edition 1986, 32 pages; 1st digital edition 2016, 21 pages.